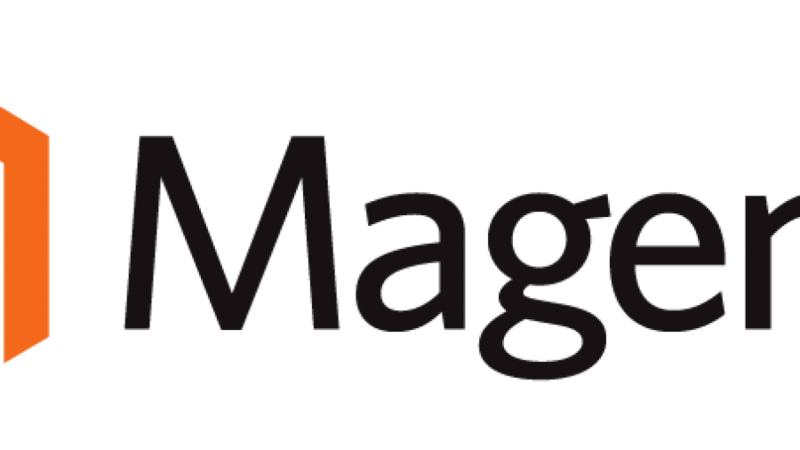 Magento 2 comes with command line tool to manage magento installation. This help you to do many tasks like clearning cache, install extension easier. Click on “Web” link on left menu. 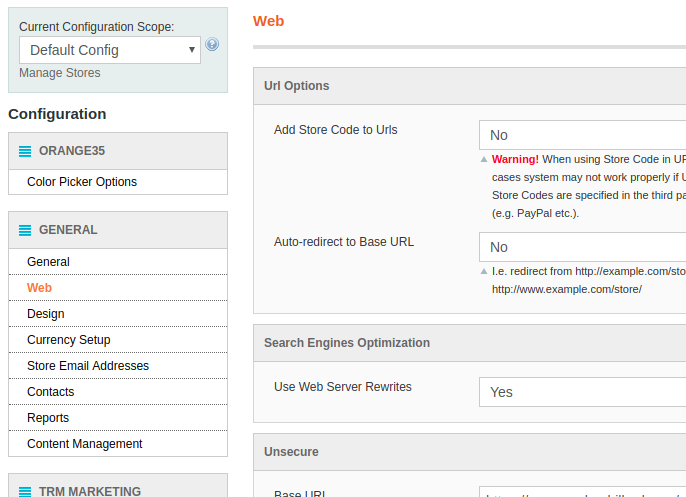 On this page, set Auto-redirect to Base URL to No. Under “Unsecure” option, change the URL to use HTTPS. Under “Secure” option, set “https” for Base URL. Set “Yes” for both “Use Secure URLs in Frontend” and “Use Secure URLs in Admin”. If your Home page is linking to non HTTPS link, this is because Default page is set to CMS page, you need to edit and replace content of CMS page to use HTTPS links under Magento Admin > CMS > Pages. 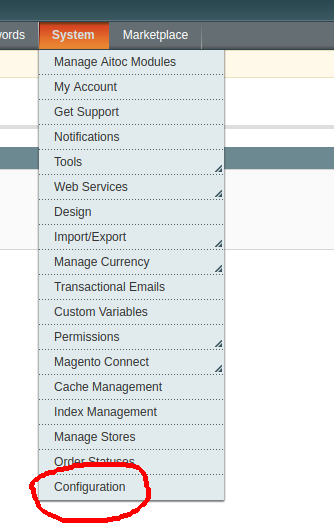 To change Magento admin URL, login to Magento Admin area. 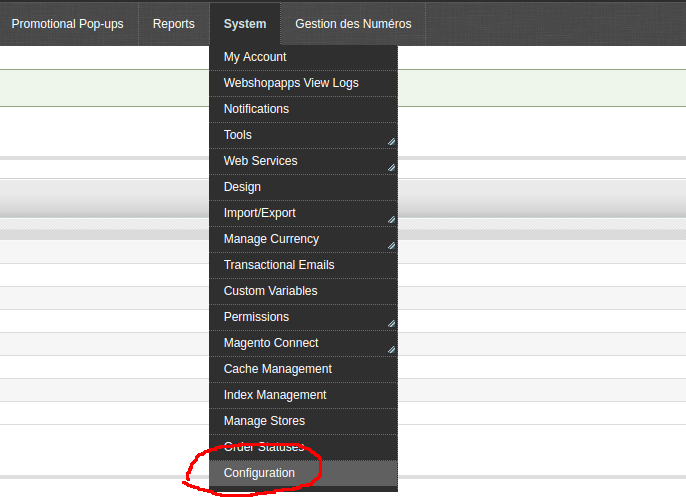 On next page, from side menu, click on Admin menu. 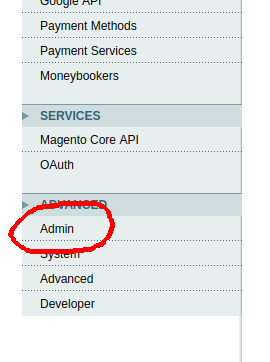 Replace “okadmin” with whatever folder name you need for your magento admin area. Replace admin with your new folder name for admin area. Now you admin area will work on new URL. Here is the changes made on database when i changed a sites admin folder path to “localsense”. 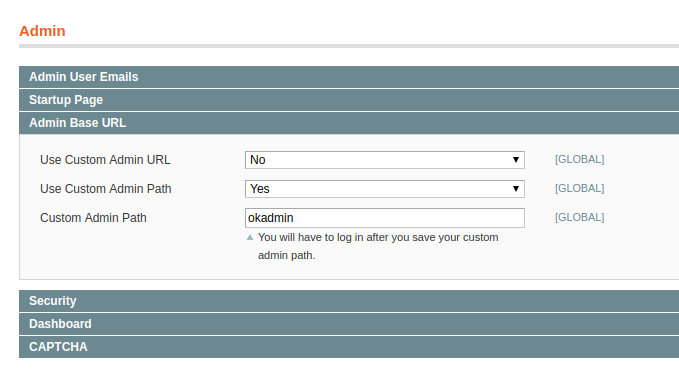 You can just set the value for “admin/url/use_custom_path” to 1 and “admin/url/custom_path” to the new admin folder name you need.